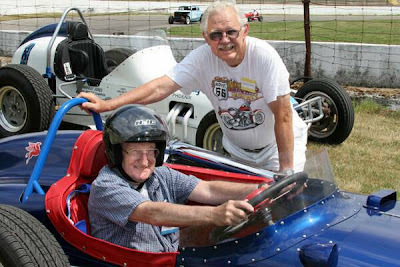 As most of you already know, Todd's dad, Bill Holloway passed away on Monday. 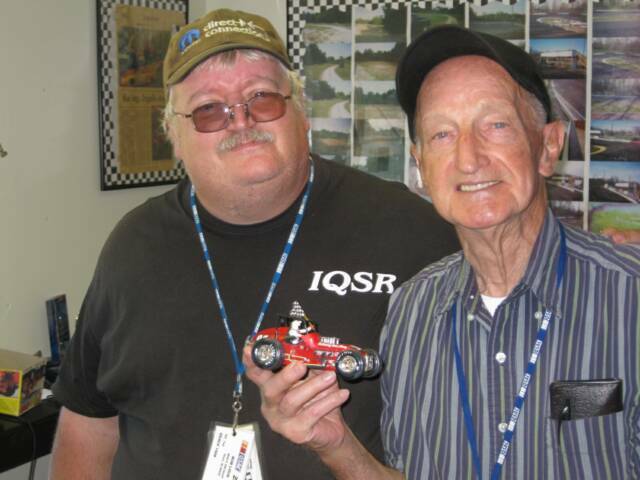 Bill was a longtime supporter of IQSR, and a lifelong racer. 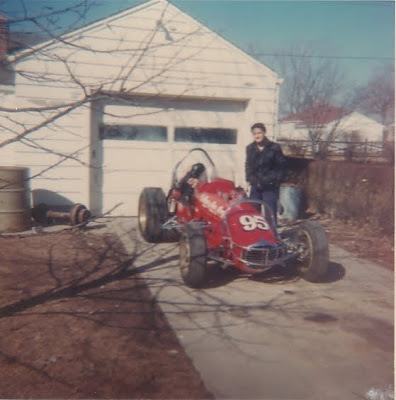 If you have never checked it out, click on the link to Bill Holloway Racing on the right side of our homepage. There are some really awesome photos there, as well as a complete biography. I have included a few of the photos below. 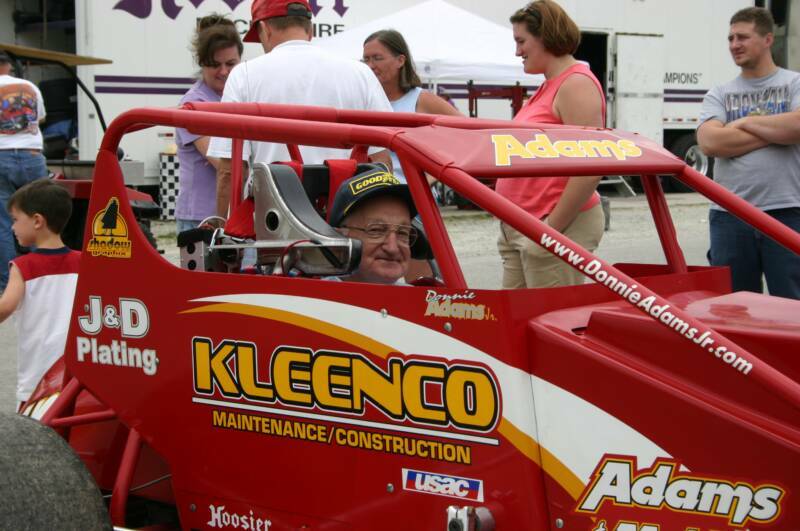 Visitation for Bill will be Thursday at Meeks Funeral Home on Washington St. in Muncie from 10am - 12pm. There will be a service immediately following. In lieu of flowers, the family is encouraging that donations be made to the Victory Junction Gang in the name of William Holloway, Jr. You can do so on their website, www.victoryjunction.org, or by clicking here. You can also send it via mail to: 4500 Adam's Way, Randleman, NC 27317. I will be making a donation on behalf of IQSR in the next few days. As has become tradition for IQSR, I ask all club members to run a black stripe on their car on Friday and Saturday at the NCS race in honor of Bill.